The Darke County Sheriff’s Office will spend more than $110,000 to upgrade its obsolete computer systems. 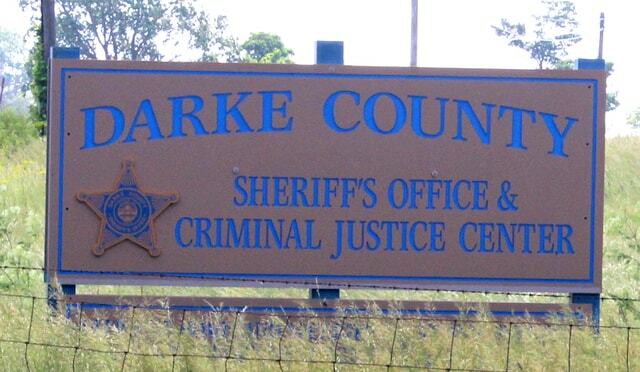 DARKE COUNTY — Not only does the Darke County Sheriff’s Office need to consider space for inmates, it also finds itself needing space to store and process information. At its June 3 session, the Darke County Board of Commissioners approved a resolution of $110,000 to assist the Sheriff’s Office in upgrading its aging computer systems. Darke County Sheriff’s Office Chief Deputy Mark Whittaker told the Daily Advocate that his office’s IT staffer provided the commissioners with a list of urgently needed equipment. Among the new equipment being purchased are new servers, software and storage. The total cost is estimated as $111,300. Darke County Business Administrator John Cook said the $110,000 appropriation should cover the essentials. According to Whittaker, the upgrades are a critical element that will allow the agency to continue to serve the community with accuracy and efficiency. Whittaker said that as the office has worked toward more digital records and less paper records, the need for space has increased dramatically. Until now, the office’s efforts to keep up with new technology has been piecemeal. “The new plan calls for fewer but larger servers with more storage and operating capability for the entire network and all of the various applications that we must have to meet the demands of modern law enforcement, emergency communications and records management,” he said. Commissioner Mike Rhoades explained that the commissioners have been mindful of the situation at the Sheriff’s Office for some time. The Sheriff’s Office estimates the upgrades should be implemented over the course of the next few months.